With temperatures dropping and winter on it’s way— not to mention candy to be had and pumpkins to be carved— there’s no better time to begin working remotely from the warmth and comfort of your own home (or somewhere a little bit closer to the equator). Need some help getting your footing in the world of remote work? We’ve got you covered. Rounded up below are 15 innovative companies that are currently hiring for remote jobs. Trust us, you’re going to want to work at these places. Truebase is an early stage start up and believes that each member of the team is key to defining the company's product, direction, and culture. They value integrity, transparency, and heavily rely on data to make decisions. Full Stack Developer: In this role, you will design and build large-scale distributed services; design and build a state-of-the-art, responsive and user-friendly web applications; work with stakeholders to gather requirements, prototypes and build mock-ups; take end-to-end ownership of the app quality, support, and deployments. We’re an SEO company based in Malden, the Netherlands which provides innovative link-building campaigns for customers all across the world. For over 8 years, we’ve been helping all types of clients— from small digital agencies to large fortune 500 media companie— to improve their ranking in the SERPs through our website invalley.com. 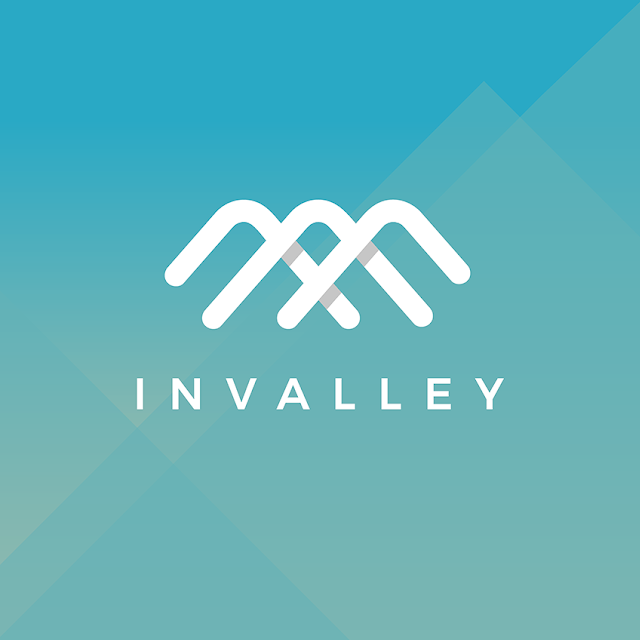 SEO Campaign Manager: Invalley is offering an exciting job opportunity for a new campaign manager to join our super-talented and friendly team. The right candidate will have the opportunity to work remotely from anywhere in the world, with a fully flexible schedule and plenty of room for professional development. Create a custom website, match your email list to social media, send expertly targeted email, process donations, and more... all in one place. 80% of our key results at work come from 20% of our time, the problem is that most of us don't know which 20% and we want to help. 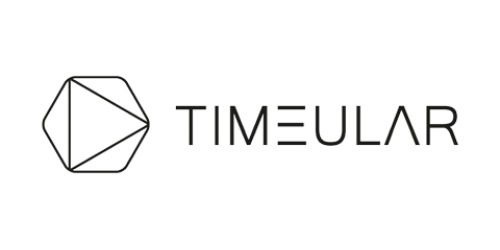 Week by week people can track, understand and improve how they work with our unique hardware-based time tracking solution. More than 20.000 people in 80+ countries including companies like Google, Magic Leap, EA Sports, and AUDI started discovering how they spend their time and many more are joining every week. Growth Marketer: We are a remote company consisting of 16 productivity geeks, currently spread over 4 countries and we are looking for an experienced, driven Marketer to join our Growth team and work side-by-side with our CMO and our Head of Product on driving the growth of our company. As Growth Marketer, you’ll be a mission-critical part of our efforts to acquire, engage, and retain our users and will help us to achieve our ambitious goals. The Carpentries is an open global community teaching the skills and perspectives to turn data into knowledge. We build capacity in essential data and computational skills for conducting efficient, open, and reproducible research. 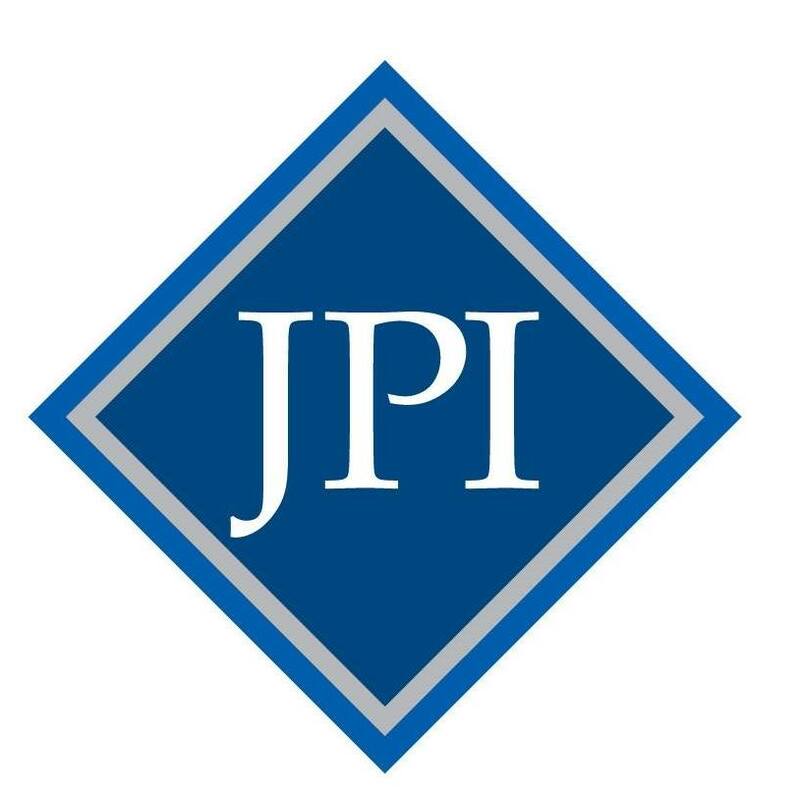 Through our mission, we are committed to “training and fostering an active, inclusive, diverse community of learners and instructors who promote and model the importance of software and data in research.” We believe in a world where more people have the computational skills and perspectives to work with data to address their questions in science, scholarship and society. We aim to build that world by scaling evidence-based teaching, creating inclusive environments, and building communities of practice based on open principles. Community Engagement Lead: We seek an engaged and collaborative individual who shares this vision for a full-time position as the Community Engagement Lead of The Carpentries. You’ll be part of a diverse team of professionals working to spread data-driven research skills. Our community comprises 35,000 learners, 1,500 instructors, 70 Trainers, and 75 member organizations from research institutions around the world. 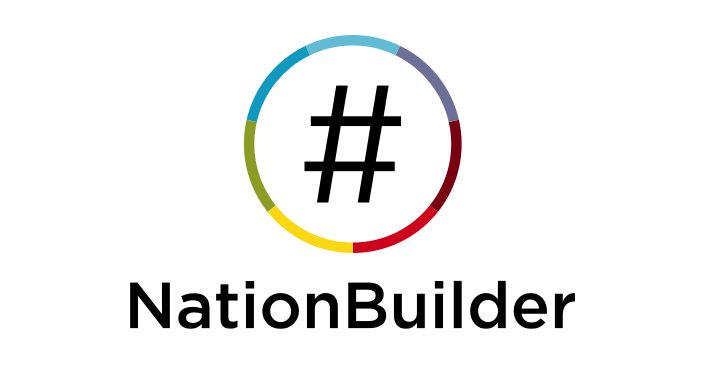 The Community Engagement Lead has a broad responsibility for developing and supporting global and local Carpentry communities and creating pathways for participation and increased communication. Administrative Support Specialist: We are seeking a full-time Administrative Support Specialist to work with our Business Administrator and Workshop Administrator. You will process payments for memberships and workshops, produce financial reports, and record financial and workshop data. You will also assist with organizing workshops and will communicate with members and hosts as needed. 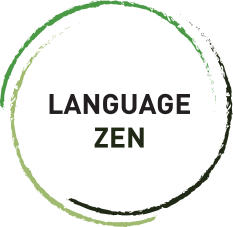 Language Zen is web and mobile application that uses machine learning to be the most quantifiably effective way to teach a new language. We create an entirely personalized experience for every user and the more you use it, the smarter it gets. We’re proven to teach 2.4X faster than Rosetta Stone, 1.4X faster than Duolingo and can teach a semester of college level Spanish in 25 hours. Back-End Developer using C# Postgresql Typescript: We are building the future of language learning and we need your help. We are looking for a developer to join our team. You will be working across our stack: From Redis and PostgreSQL through our C# server code to our Typescript (React) front-end. You will work on making the system more adaptive to each user and expanding the number of languages we are able to teach. We believe that people deserve to start each day inspired by their work and end each day fulfilled by the work that they do. We believe that people deserve to be part of a great team where we push each other to be better, hold each other accountable, and achieve our wildest personal and professional goals and dreams. We make the lives better for the people who work for us and the clients who work with us. Freelance Recruiter: We are seeking multiple Freelance Recruiters to find, assess/screen & submit high-quality IT, Engineering, and Professional Administrative candidates to our firm. This is a perfect opportunity for someone who wants to pick how many hours she/he wants to work, and when. You’ll have complete freedom in how you work- Join us, and you’ll have absolutely no “boss”. You’ll work from your house, a coffee house, or a beach- your choice. You’ll make as much money as you'll decide you want. VirtualCore is an experienced design and strategy agency based in Nigeria. We help transform brands and businesses through carefully crafted design and rigorous strategic thinking and also provide virtual assistance to deliver the most effective and flexible creative services. Our work encompasses graphics and identity, products and packaging, exhibitions and installations, websites and digital experiences, advertising and communications, architecture and interiors and virtual assistant services. UI/UX Designer: VirtualCore is currently hiring a UI/UX Designer with a focus on visual mock-ups for clients, web and brand design and creative company self-promotions. Reporting directly to the CEO, this role recommends, develops, and executes creative promotions to support the marketing and branding tasks as well as overall visibility of the Company. At Paved, our goal is to create a seamless sponsorship relationship that makes influencer advertising streamlined and simple for publishers and advertisers. Founded by a tech entrepreneur who was tired of struggling to find the right influencers to work with in his role at a multi-billion dollar tech company, Paved is all about building powerful partnerships. Publisher Development Representative: Paved, based in NYC, is looking for an energetic self-starter to contribute to the growth of a tech company in a fast growing niche within the advertising vertical. We are looking for a goal-oriented, independent, and organized individual to lead our publisher efforts. You will own all publisher relationships — responding to inbound publisher inquiries and reaching out to new publishers to match our current advertiser demand. A positive attitude, desire to grow/learn, and ability to take direction are more important than experience. 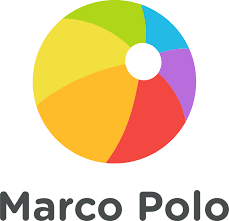 Marco Polo—a video communication app combining the richness of video with the convenience of text message for both 1:1 and group conversations—was created as a tool to help foster closeness between friends and family. Though our backgrounds are diverse, we share a belief—lives flourish when people feel close. That common inspiration keeps us aligned with our purpose as a team, scattered across the U.S., including Seattle, NYC, Portland, Eugene, LA, and the Bay Area. Senior Software Engineer: We're looking for a thoughtful and creative client engineer to join our team. You are someone who feels pride from writing solid code, you enjoy creating new user experiences and solving fun technical problems. You delight in making a difference for millions of people in the world and you care about having a joyful work environment. 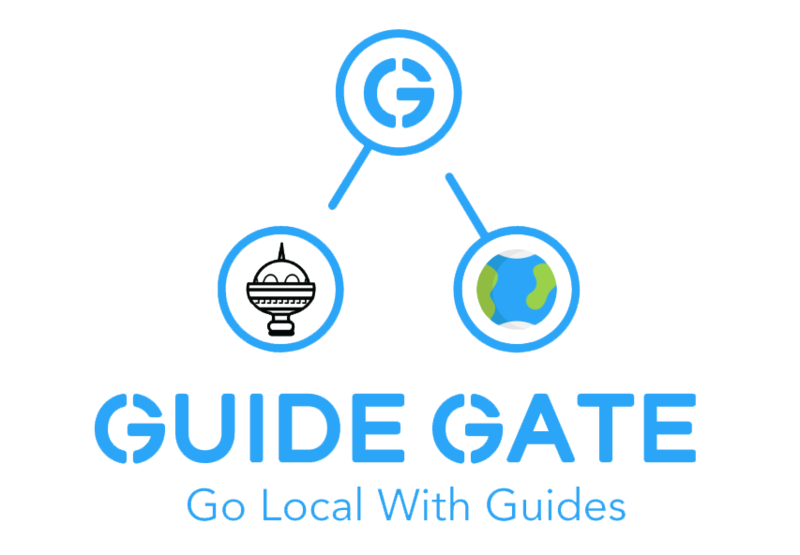 Guide Gate App Connects tourist with local guides. It provides a unique local content within the platform. Machine learning is utilized to help tourist to get suitable packages from guides. Chatbot as a travel assistant. Hybrid Mobile Application Developer: We are looking for a mobile developer with demonstrated experience designing and implementing enterprise scale web and mobile solutions. The ideal candidate will bring both strategic vision and solid execution skills to create mobile and web applications for our platforms. WebpageFX is a full-service digital marketing agency for mid-size businesses. We focus on partnering with clients to grow their revenue, leads and inbound phone calls using the latest digital marketing strategies. With over 850 happy clients, we provide end-to-end solutions with website design, copywriting, content marketing, SEO, PPC, CRO and more. WebpageFX is a 6-time INC 5000 honoree and has been named the best place to work in PA for each of the last three years. Freelance Copywriters/Copy Editors: WebFX is seeking talented outside freelance writing professionals to write quality content and meet deadlines. This position is an excellent opportunity for versatile creative writers. If your writing and working styles meet our needs, we can provide a consistent stream of interesting assignments. Toggl is an insanely simple time tracking tool that can be used on a web browser, desktop and mobile phone. You can work from anywhere in the world - we have team members in 25+ countries. Performance Marketing Lead: We’re looking for a crafty digital marketer to help us take our technical marketing activities to the next level. As Toggl continues to grow, we need more systematic work on metrics driven marketing and paid advertising campaigns. You wouldn’t just be maintaining these systems - you’ll have a chance to pave your own way. Integrity and transparency are hard to come by these days. That’s why we’re completely transparent with our work and don’t require contracts. When we agree to work with someone, our singular goal is to help grow their business. We want people to want to work with us, which is why the only “contract” you’ll ever have with 51Blocks is a handshake. Off the bat, we provide our new clients with a 90-day roadmap to show exactly what we’ll be doing to help their business over the next few months. We provide detailed monthly reporting complete with analytics, task lists, and insights so you know exactly where each of your marketing dollars is going. PCC Specialist: 51Blocks is Denver's premier boutique Internet Marketing Agency. We provide SEO, PPC, Social Media, and other internet marketing service and tools for small businesses. We are looking for an excellent communicator that can help our team grow new accounts by utilizing the phone, internet, and our inbound tools to effectively present and close small businesses to use our platform. We're a digital marketing agency in Philadelphia, PA. Our Mission is to create unique, winning digital solutions— including a mix of cutting edge marketing services— for clients who rely on results from DMi’s dedicated and winning team. We work collaboratively in the best interest of our clients to get outcomes that improve their businesses and our own. Manager, Email & CRM: DMi Partners is looking for a highly skilled and passionate Manager of Email & CRM to join our growing team! The Manager of Email & CRM will work directly with our clients and internal account managers to manage clients’ CRM and outbound email communications. The position will have hands-on execution, client-facing, project management and strategy duties.